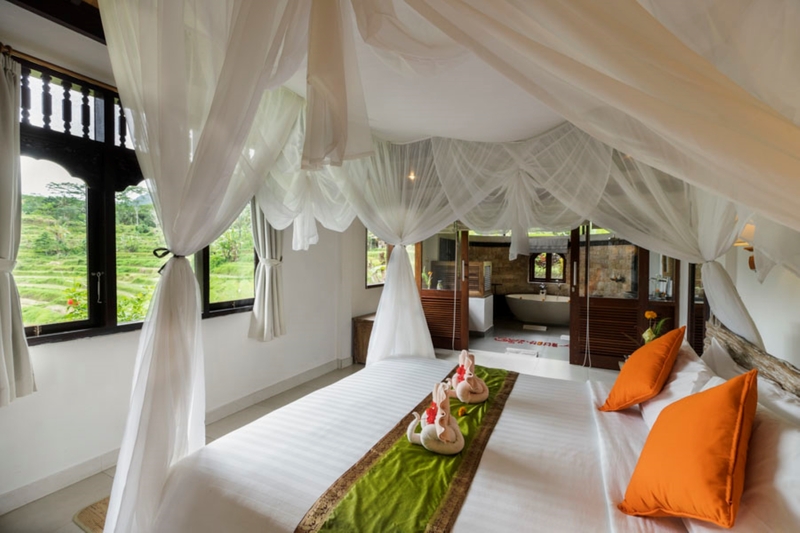 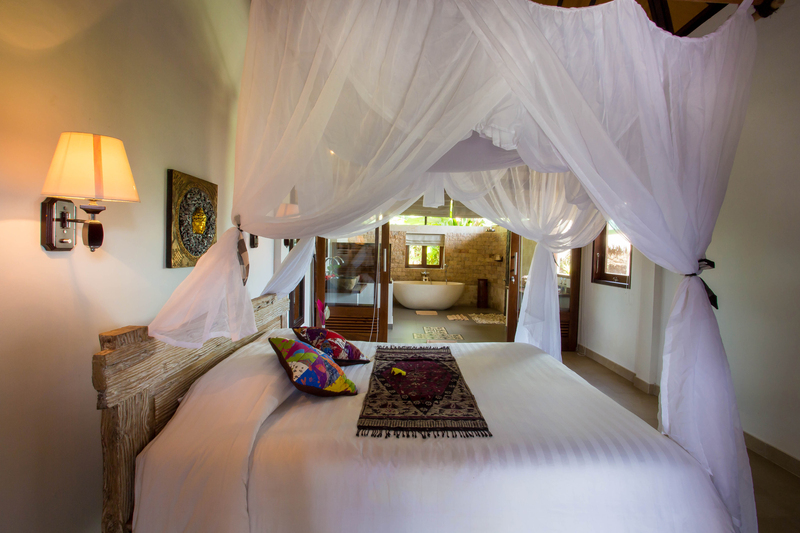 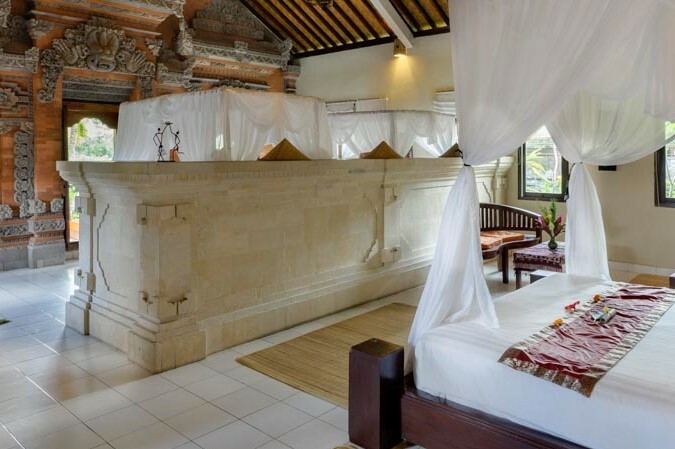 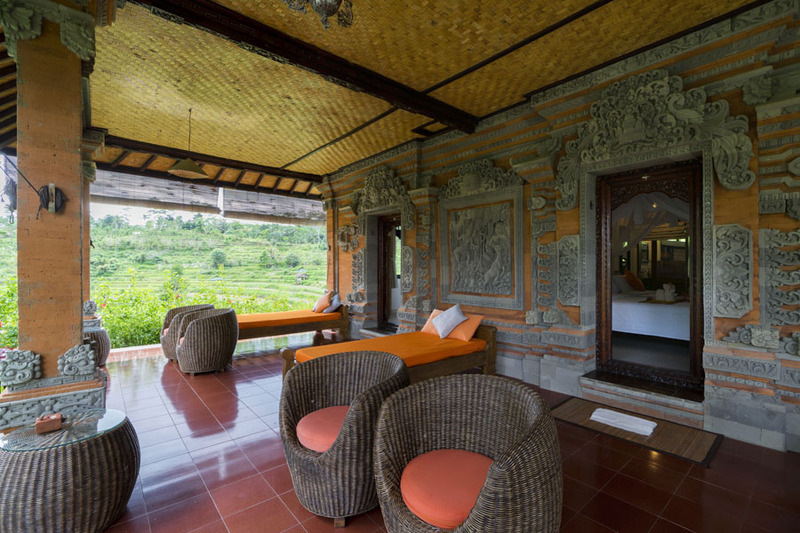 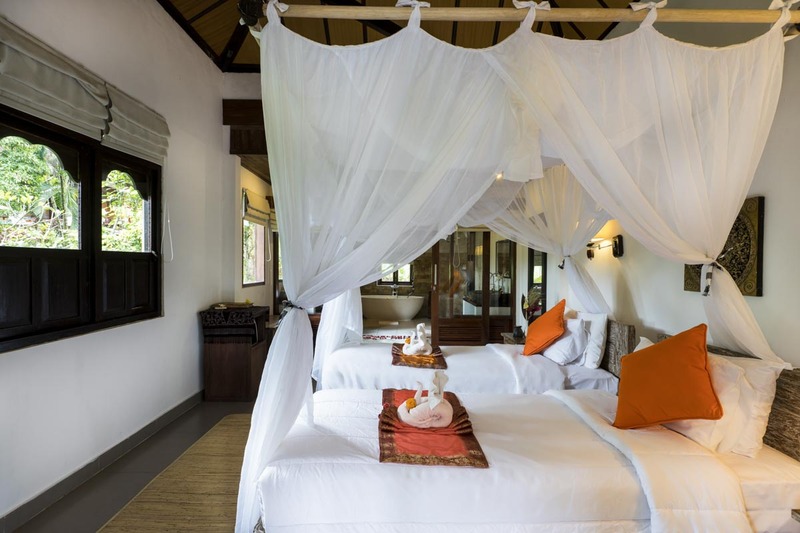 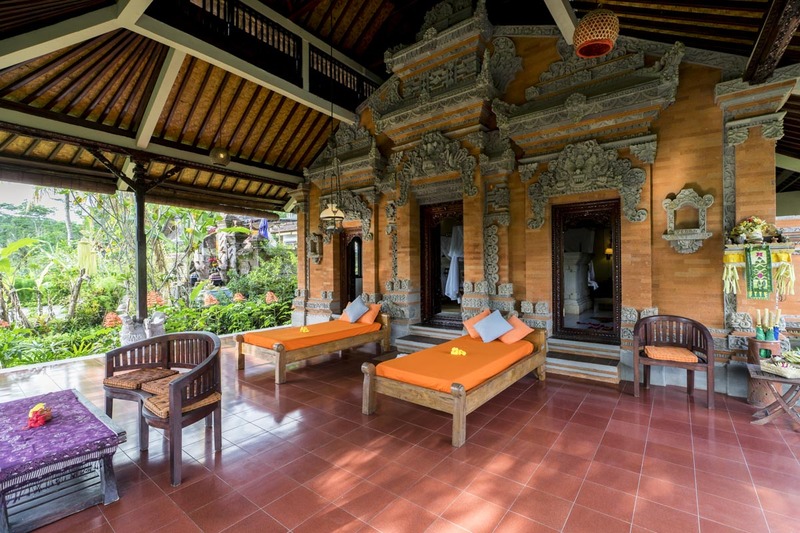 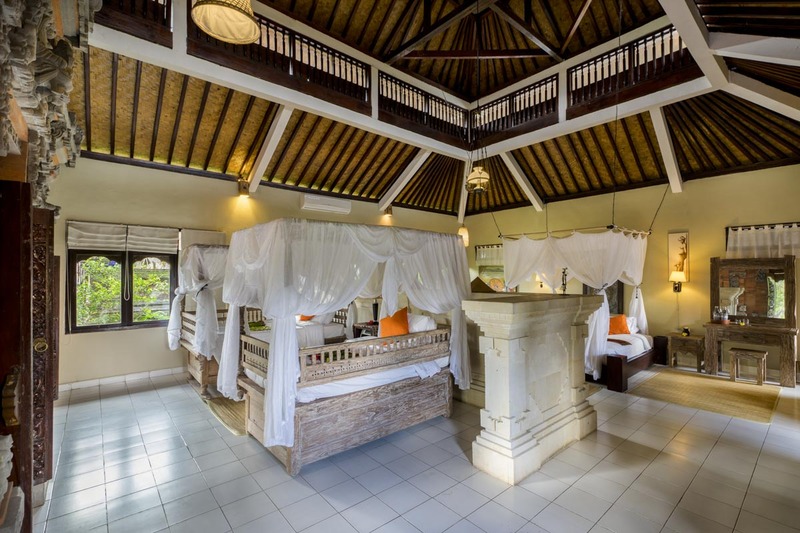 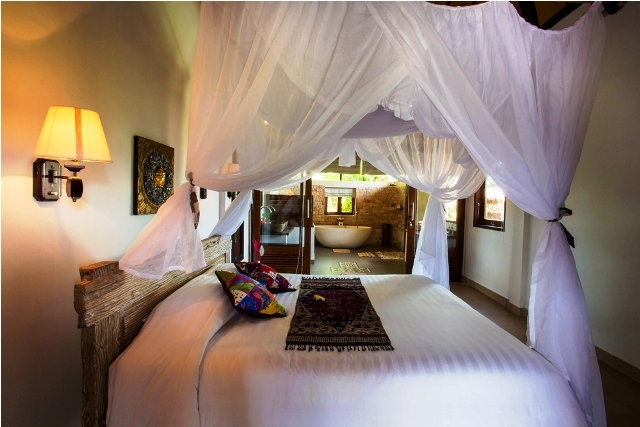 It comprises 14 guest rooms including big pavilion for a Family Suite are designed in Balinese architecture. 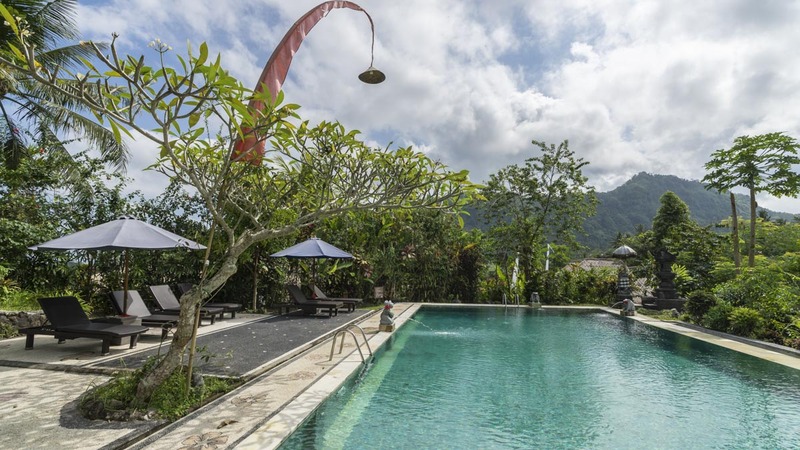 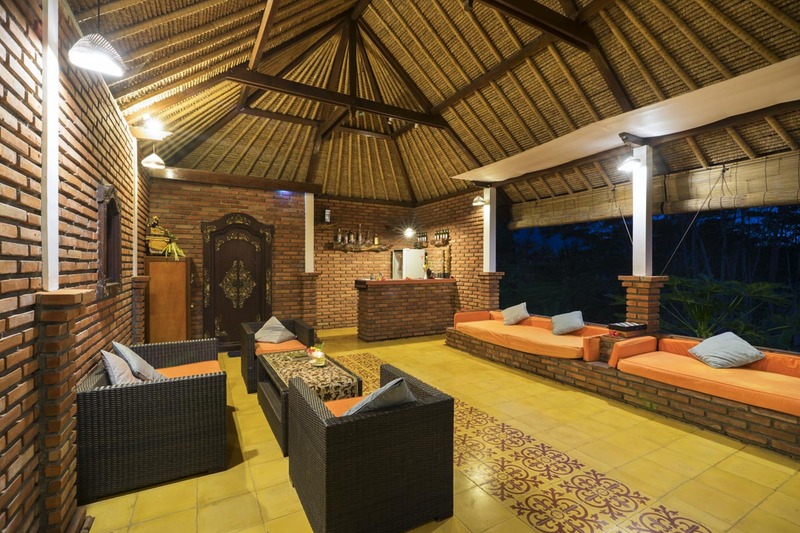 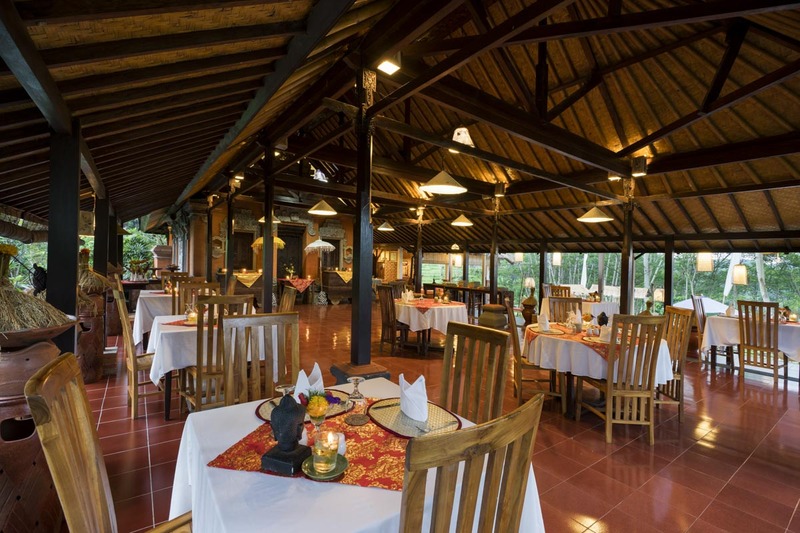 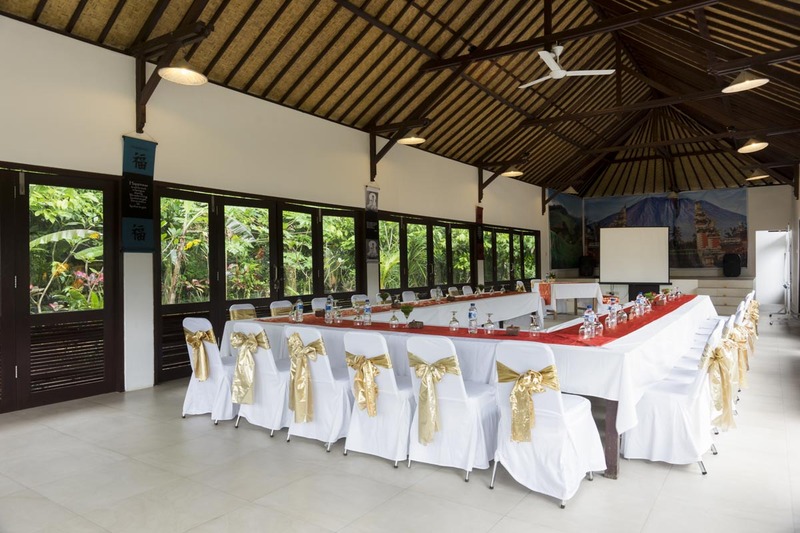 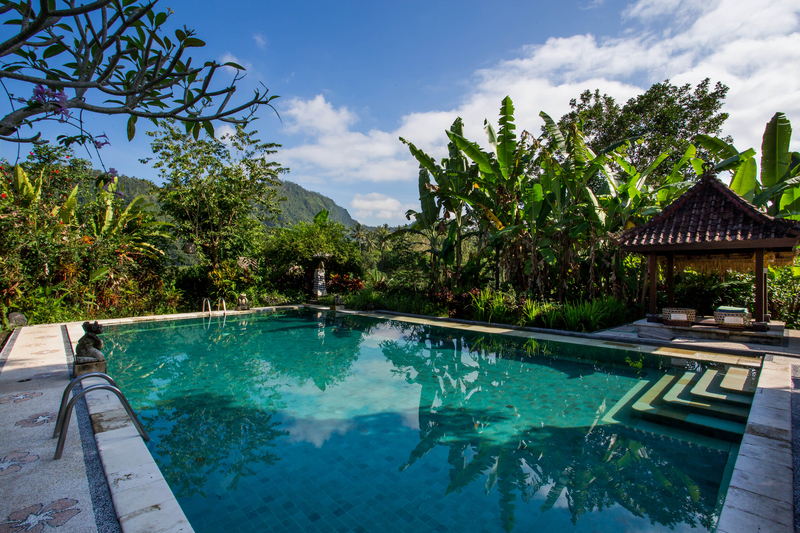 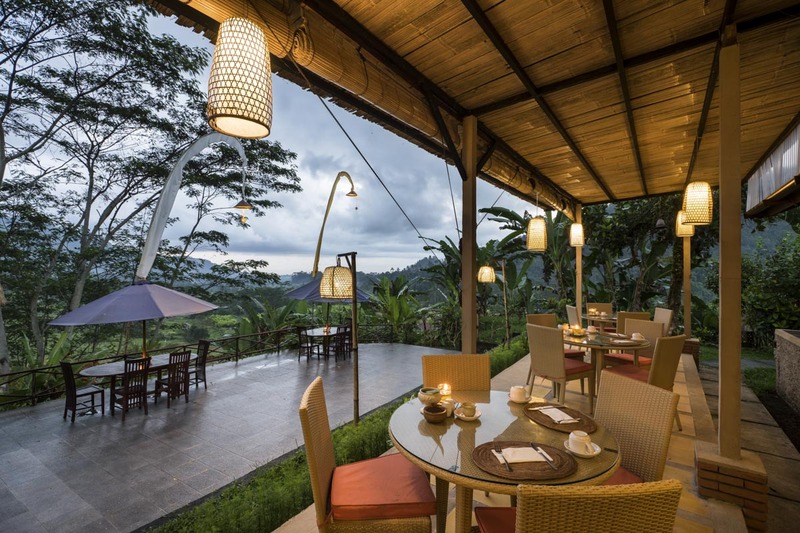 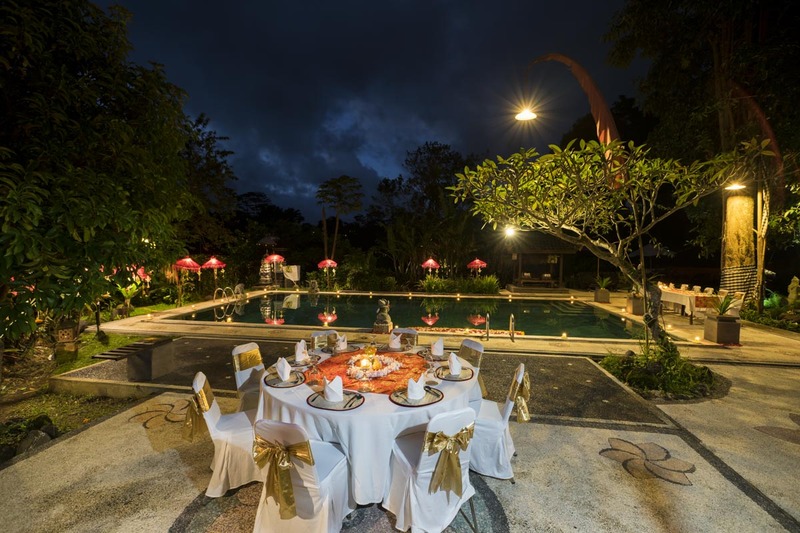 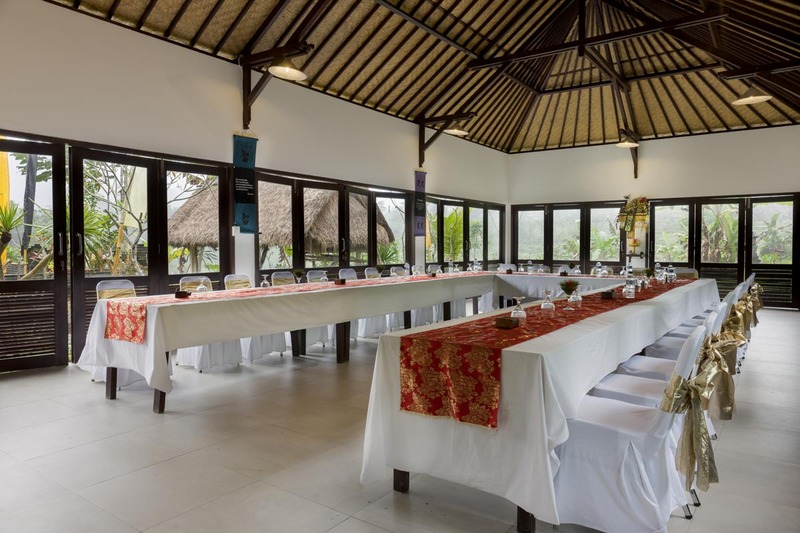 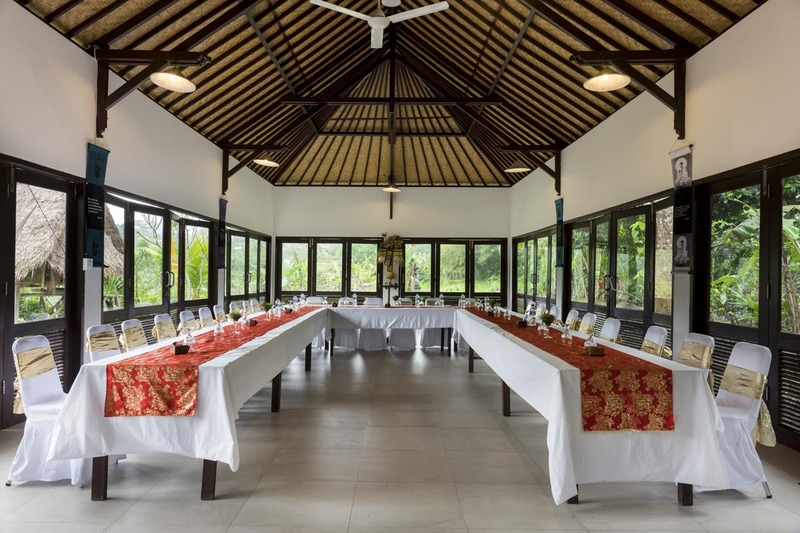 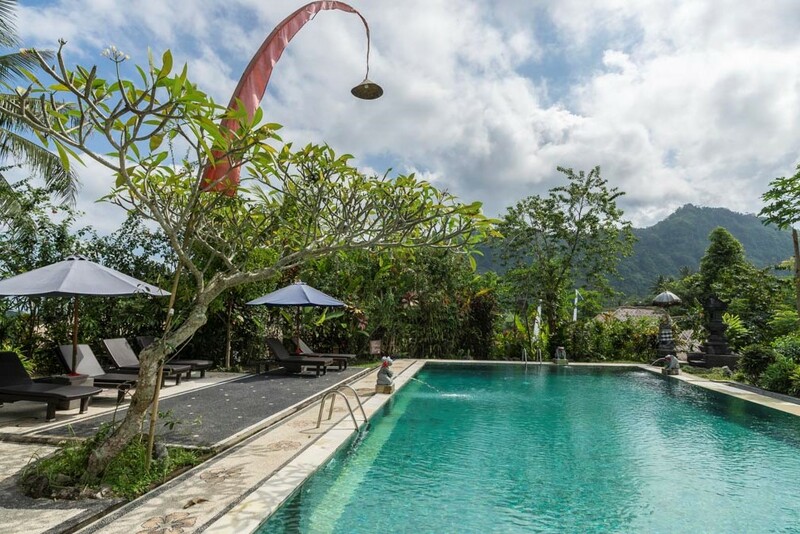 Subak Tabola Villa has one open air function room , connected to an extensive garden behind the hotel. 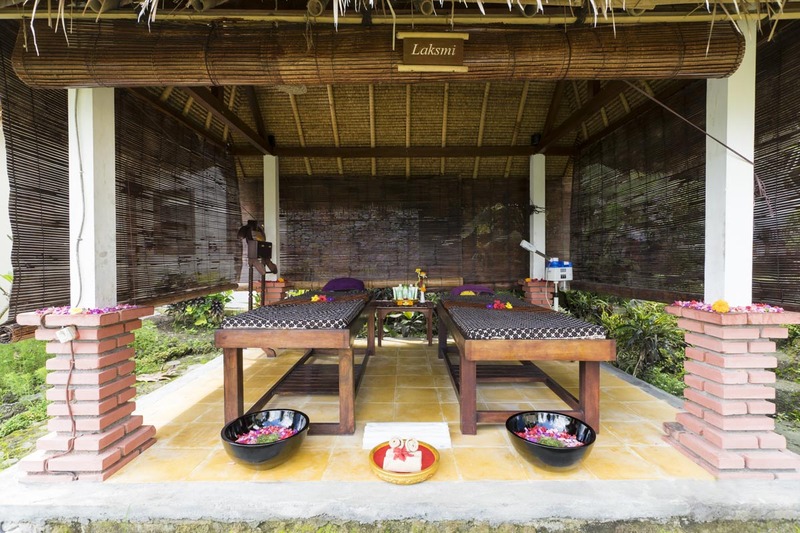 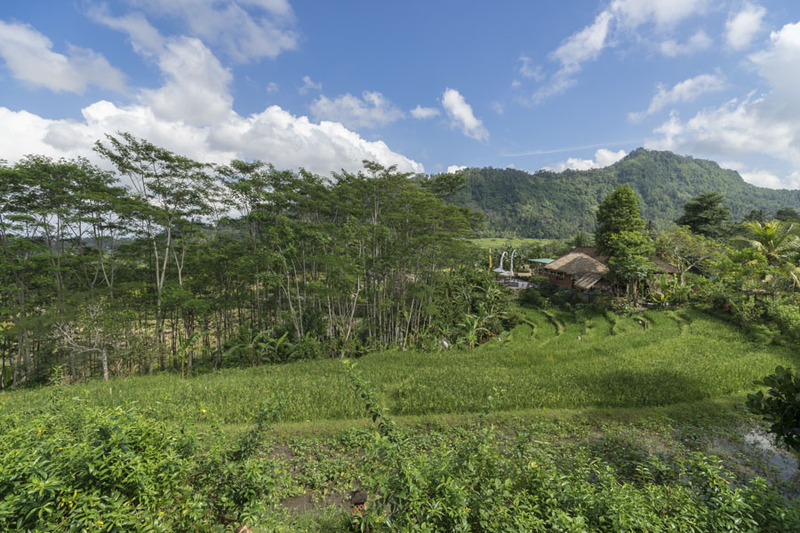 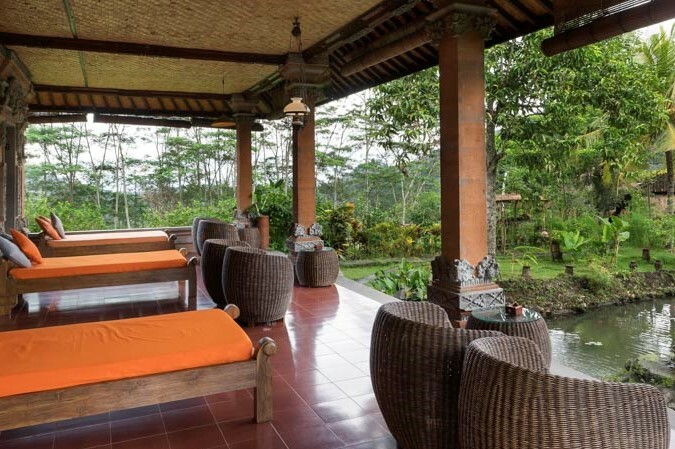 Get your body relaxes with our signature treatment surrounding with the beautiful of green valley .Experience our traditional Balinese massage or special Healing Treatment as a part of your wellness program during your stay. 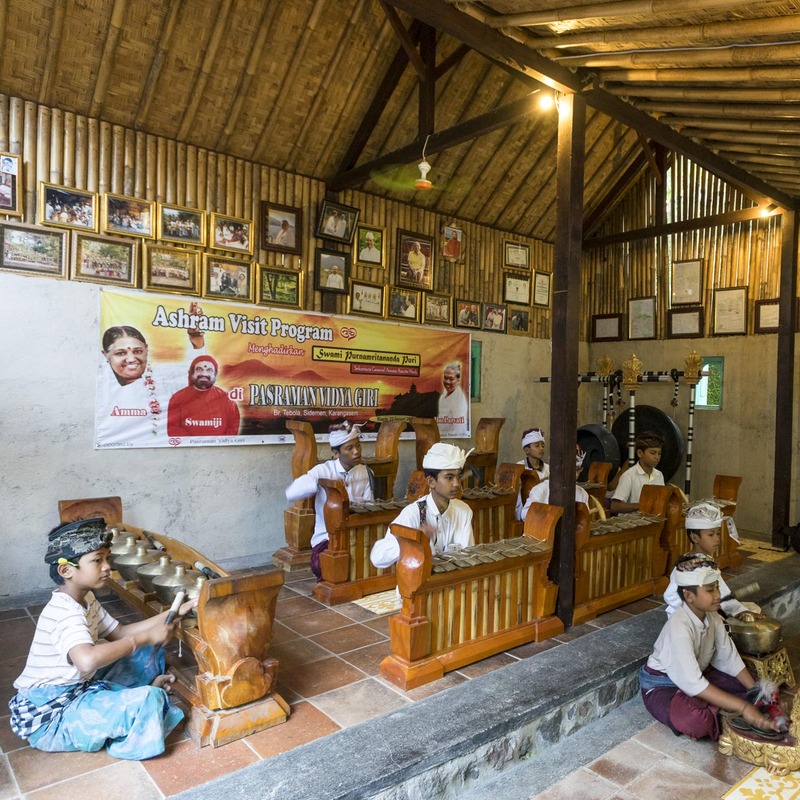 take part in the development of the region by respecting employment policies in Sidemen and its neighboring villages. 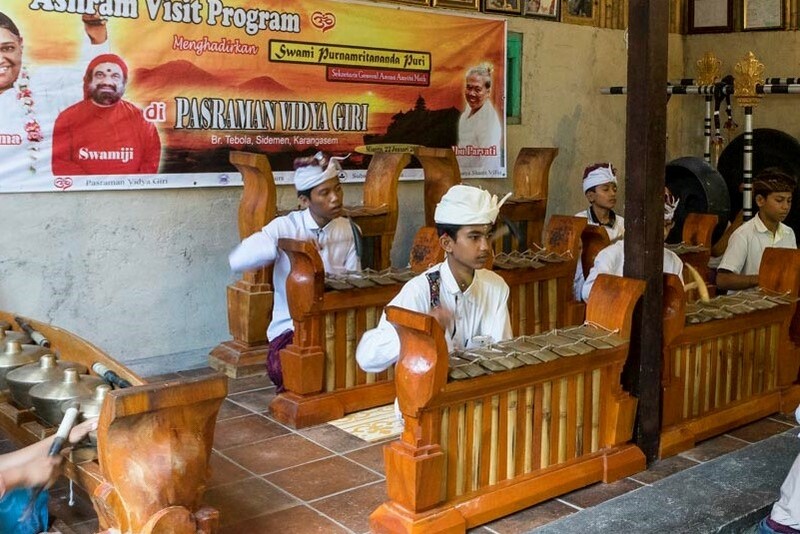 Through our children foundation, Pasraman Vidyagiri, we also provide education to young children of local families with no means. 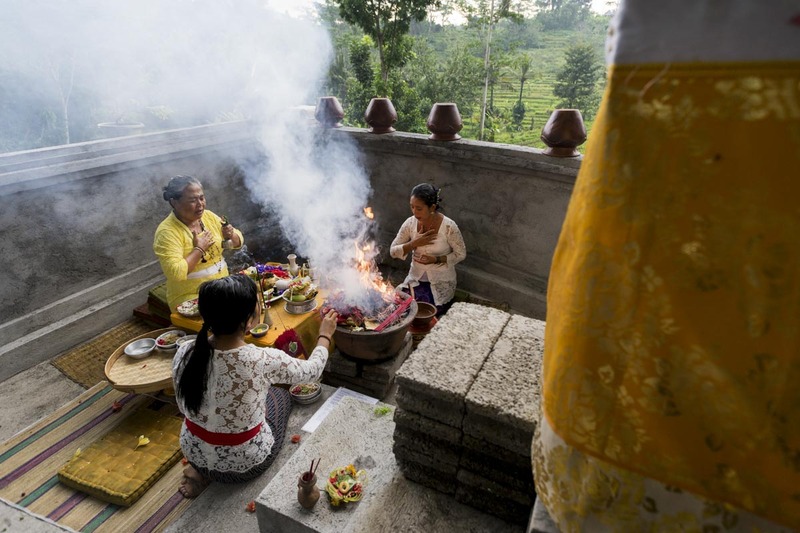 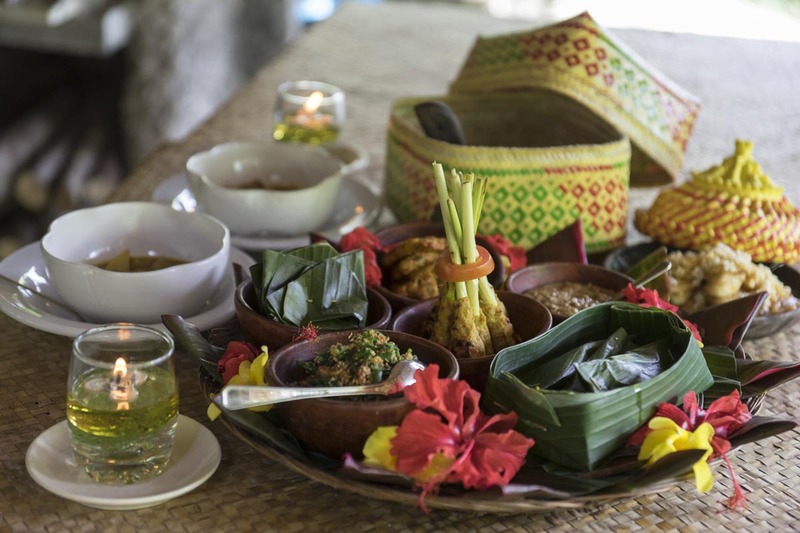 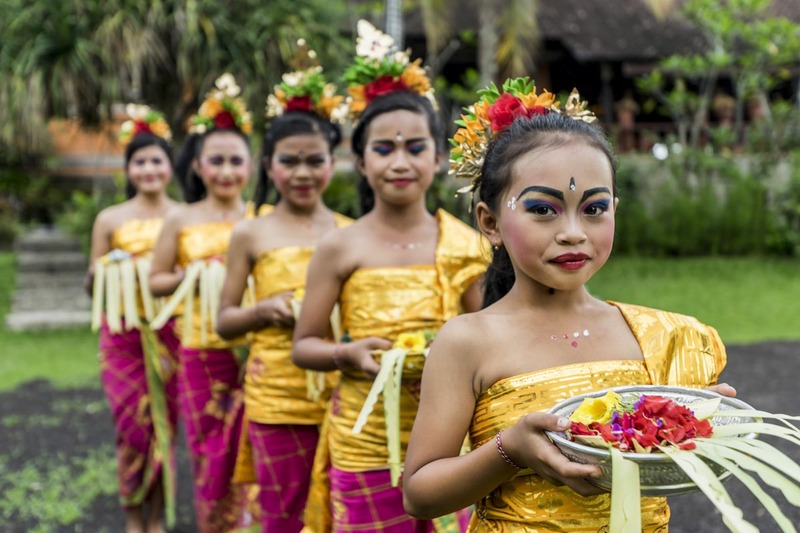 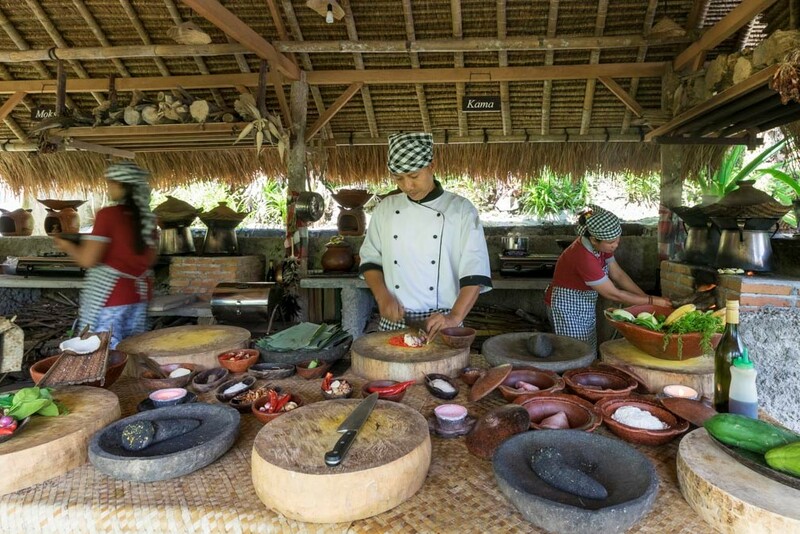 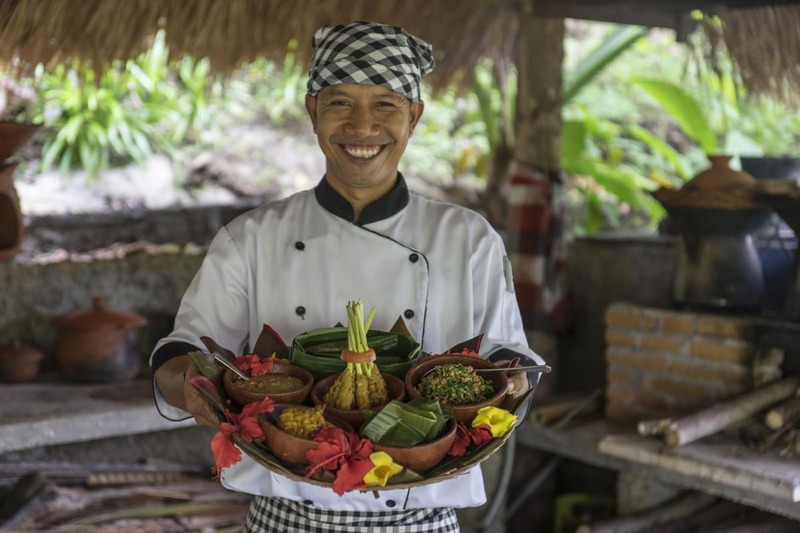 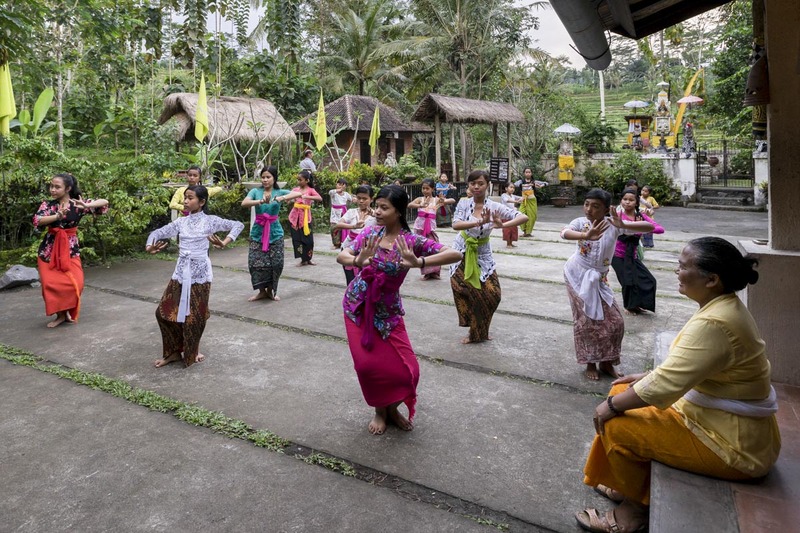 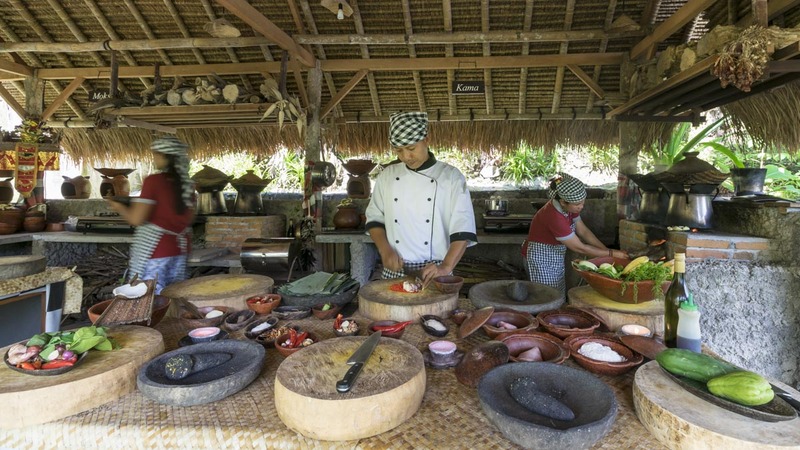 Here you can joint activity such us : Balinese Dance Lesson , Balinese Music “ Gamelan” and practice how to making offering from young coconut leaves . 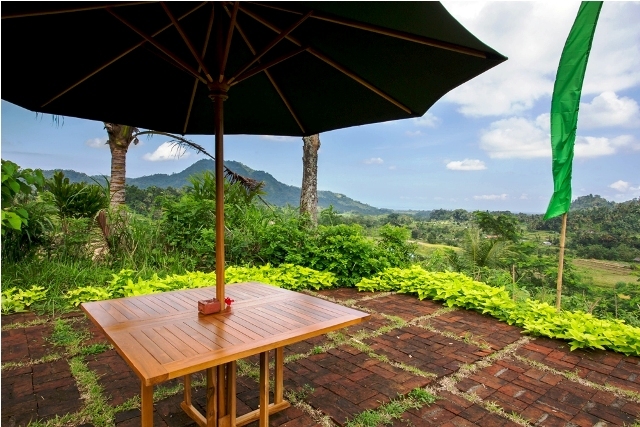 With pleasure to welcome you to joint our daily praying time ..